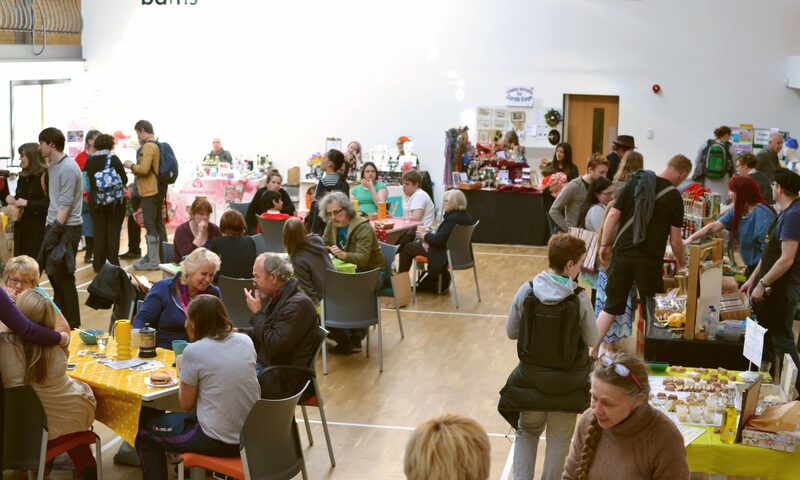 We’re back with a bang on Thursday 20th March, for a series of mini-markets at Loaf Community Bakery and Cookery School. 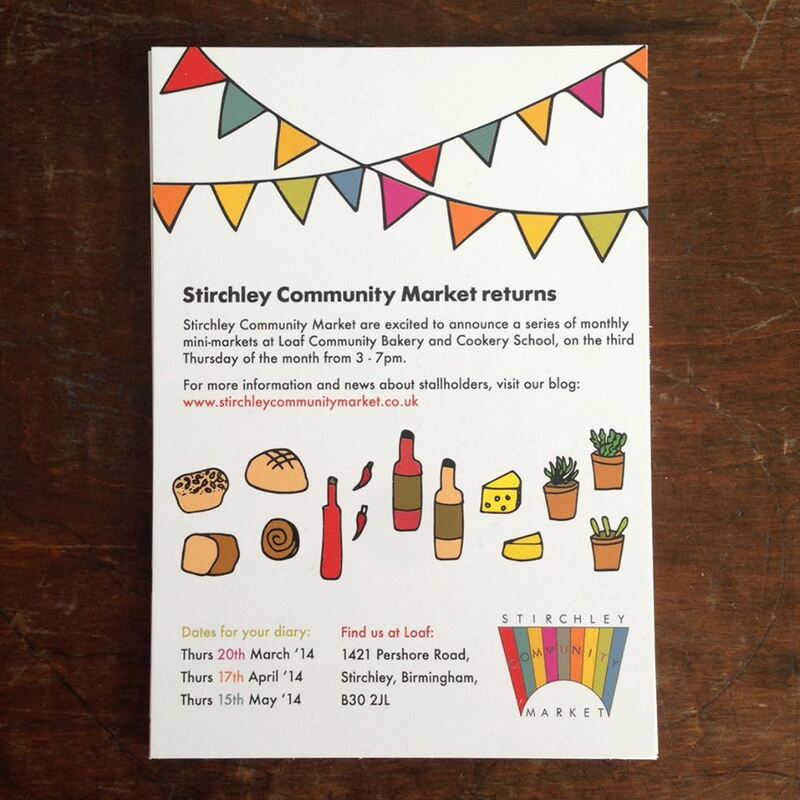 Stirchley Stores will be open next door, their opening times are 2pm-7pm, and we’ll be at the Loaf Cookery School at a slightly later time of 3pm-7pm! We hope you’ll come along for what will be something rather lovely!